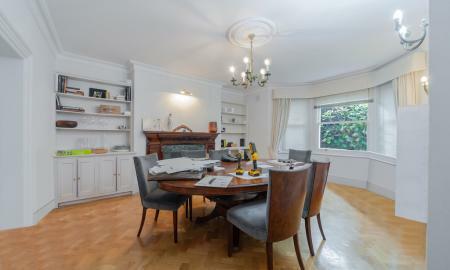 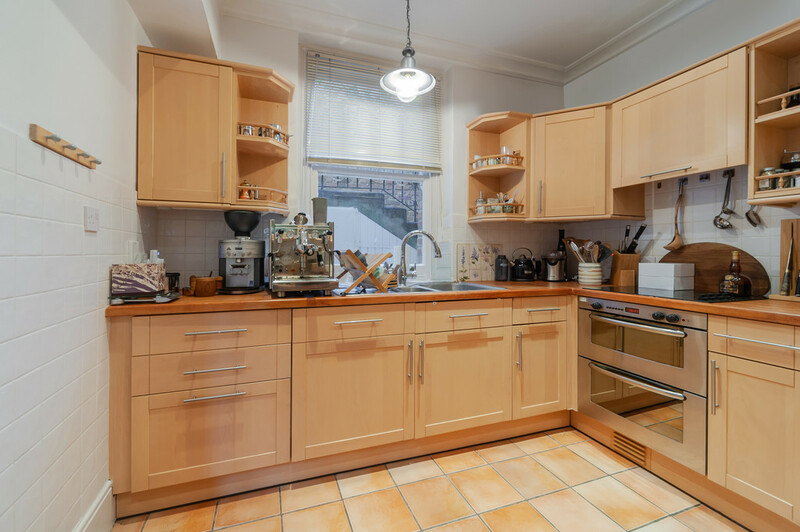 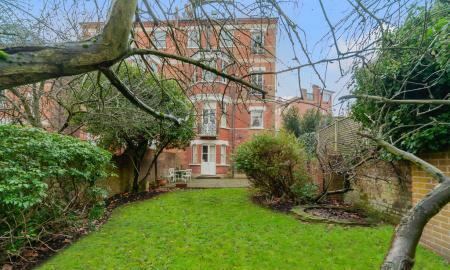 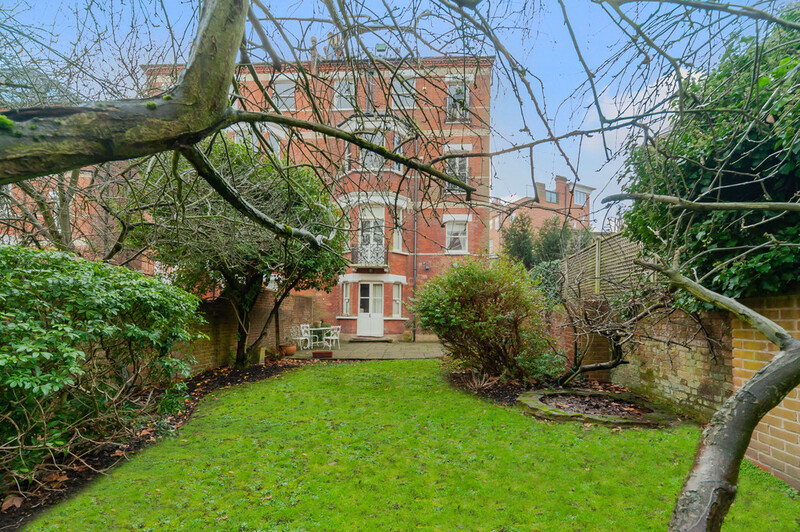 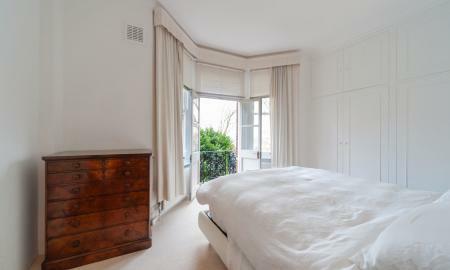 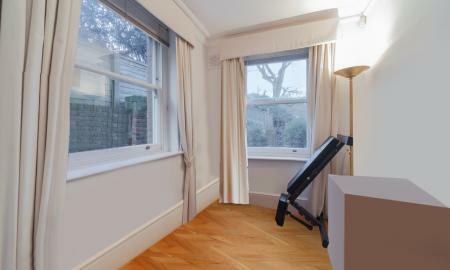 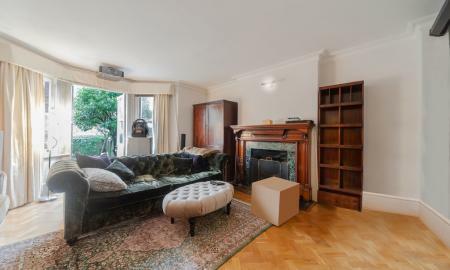 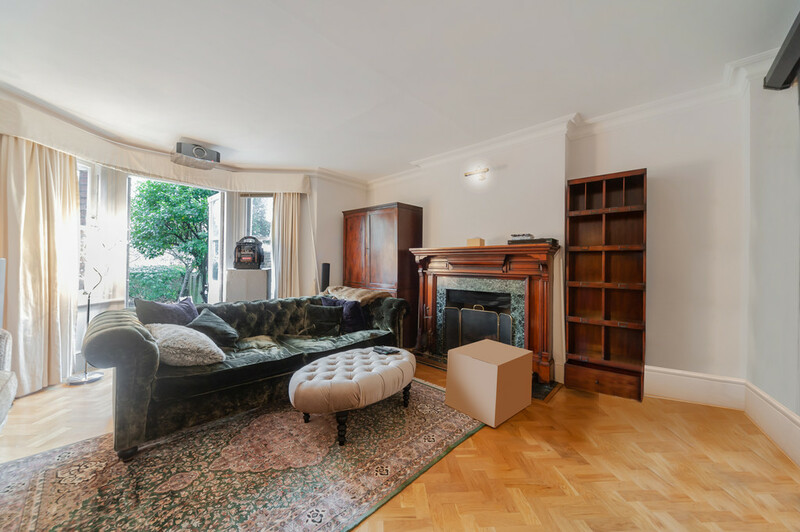 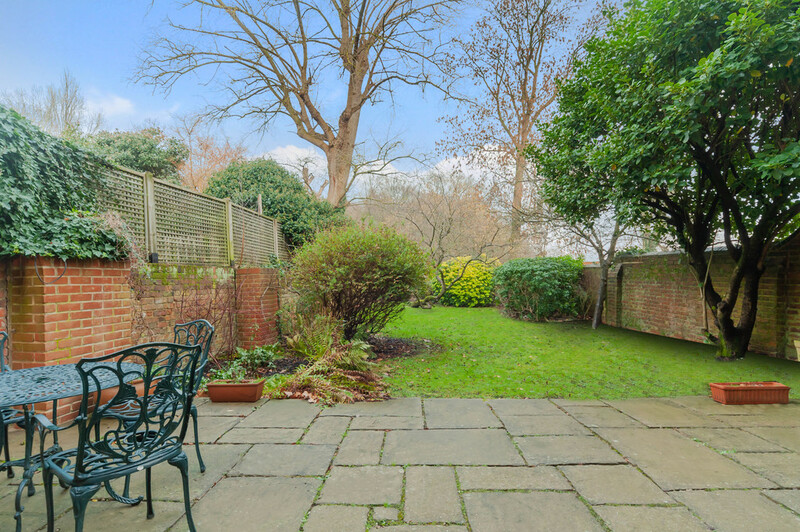 Martin & Co are proud to present this fantastic Split level apartment arranged over 2 floors situated of one of Hampstead´s most sort after streets with direct access to Hampstead Heath. 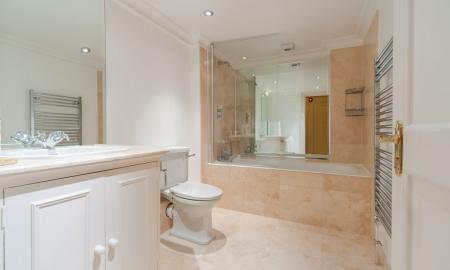 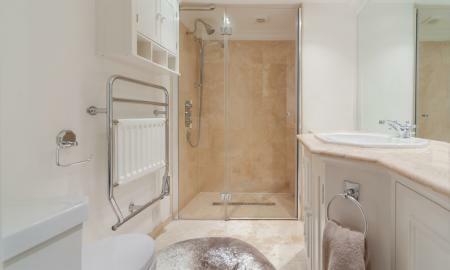 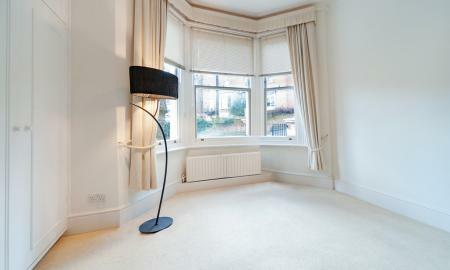 On the Ground floor the apartment has two bedrooms, one family bathroom and a guest WC. 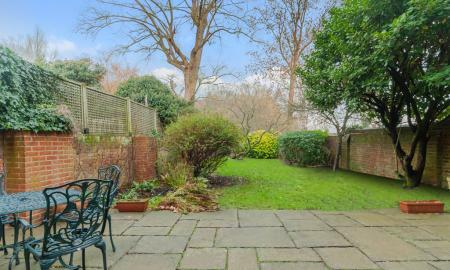 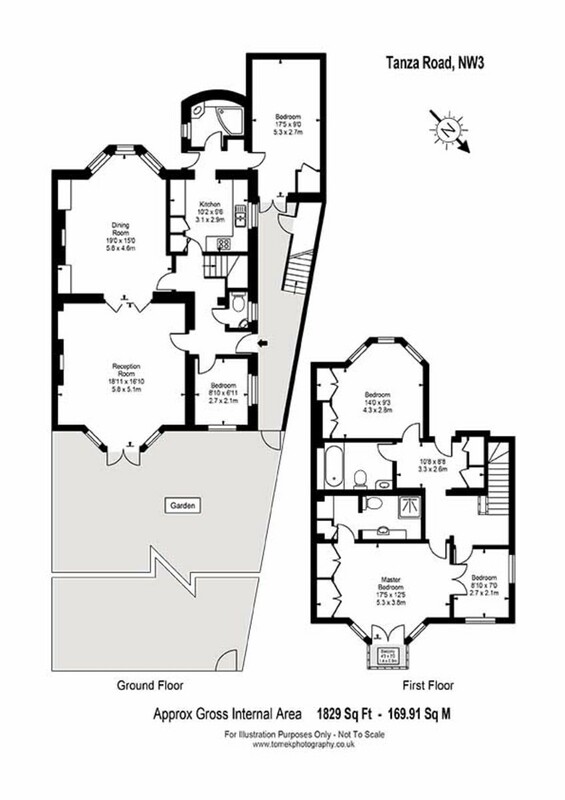 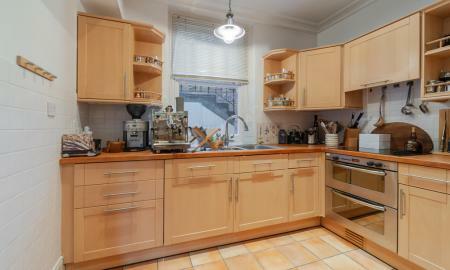 There is a separate kitchen with dinning room and reception room that opens out onto the Garden. 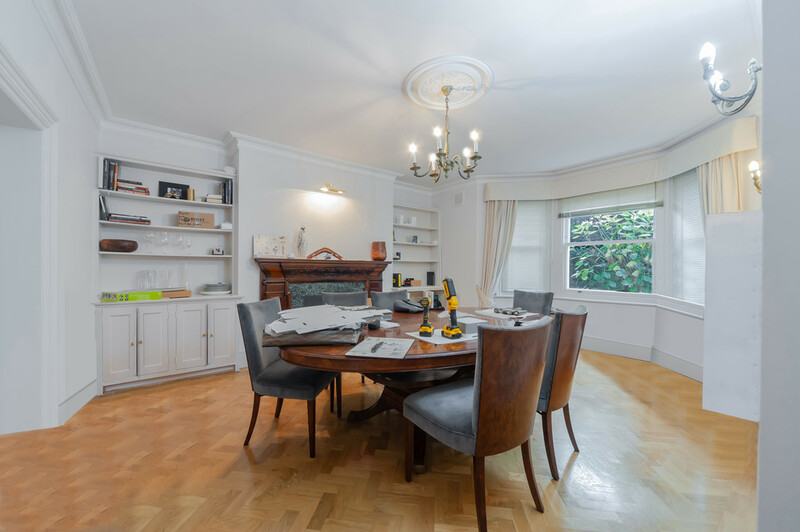 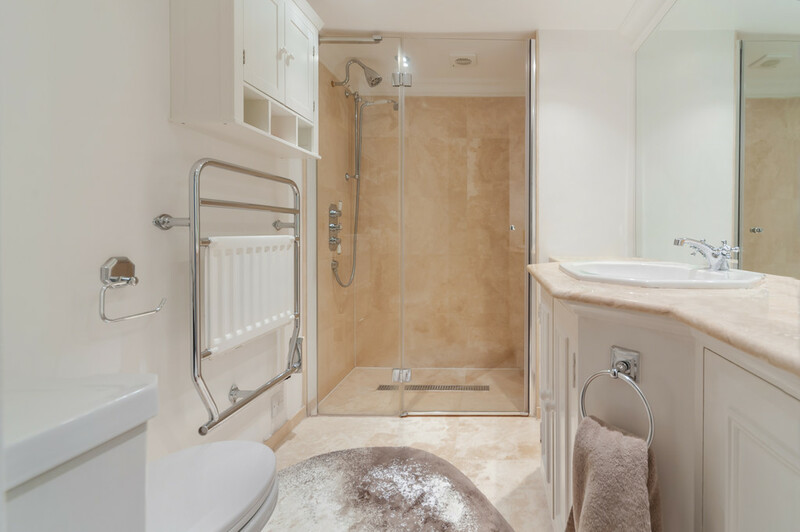 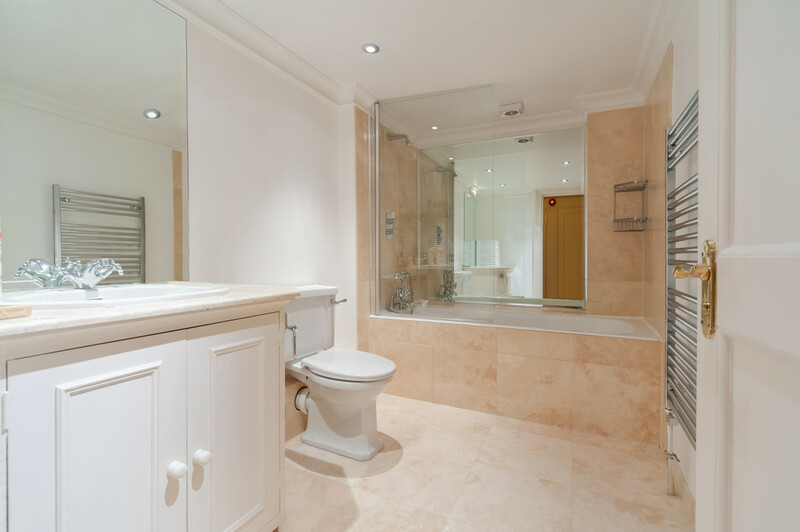 Tanza Road is ideally located for Hampstead Heath, Hampstead Heath Station (Overground), all the shops, restaurants and amenities of South End Green, and is a short walk from Belsize Park Unground Station (Northern Line).